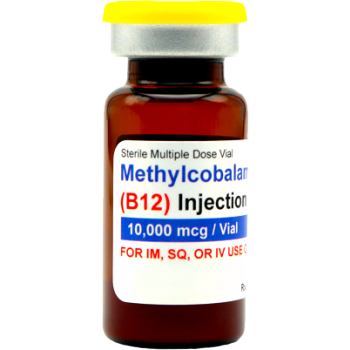 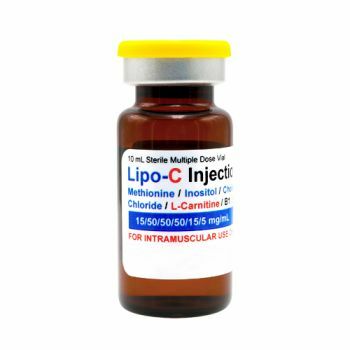 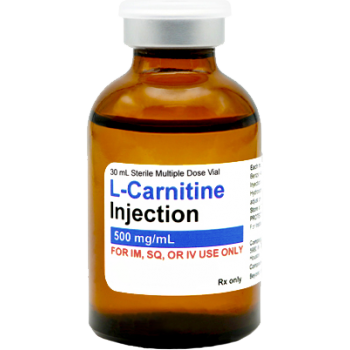 Lipo-C is a compounded lipotropic for injection containing a mix of Methionine, Inositol, Choline, Vitamin B1 (Thiamine), and Vitamin B5 (Dexpanthenol). 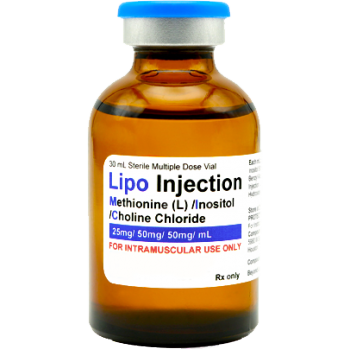 Lipotropics promote or encourage the export of fat from the liver by increasing the production of lecithin by the liver, thereby helping to keep cholesterol more soluble and lessening deposits in blood vessels. 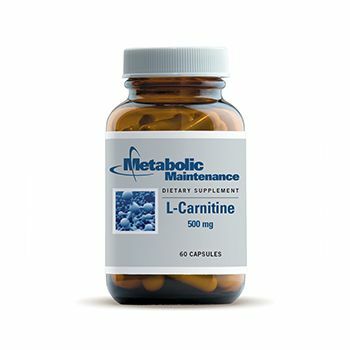 Lipotropics are necessary for the maintenance of a healthy liver, and for burning the exported fat for additional energy. 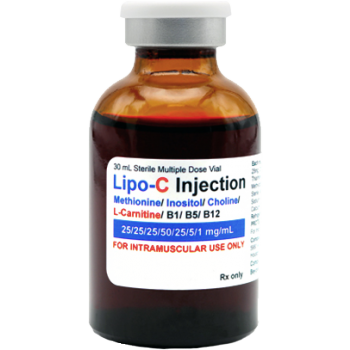 Lipotropic nutrients enhance the liver and gallbladder's role by decreasing fat deposits and speeding up metabolism of fat and its removal. 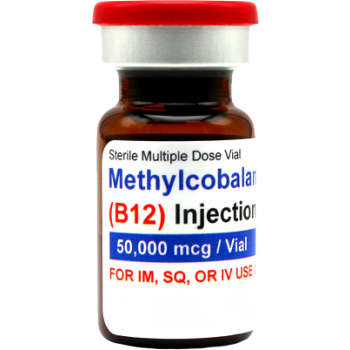 Needles and syringes for injection are ordered separately.